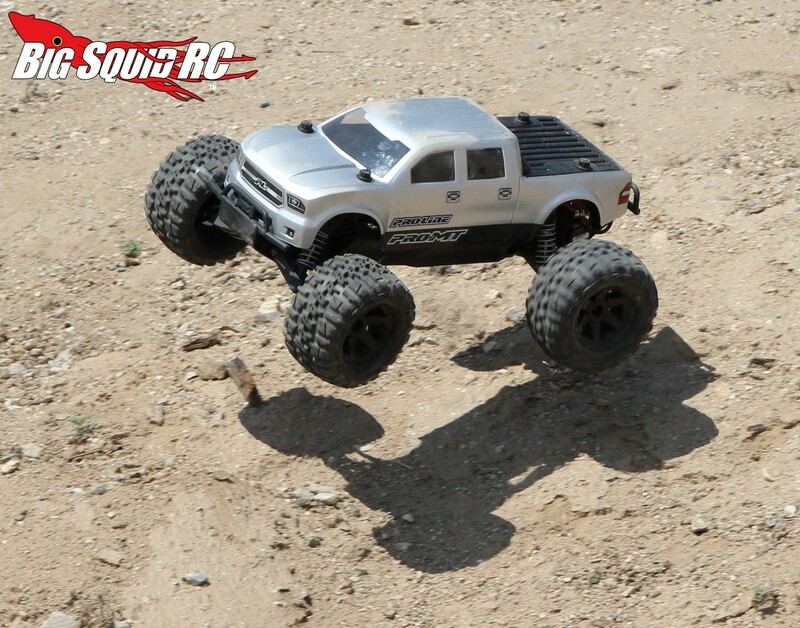 Our First Drive with the Pro-Line Pro-MT Monster Truck « Big Squid RC – RC Car and Truck News, Reviews, Videos, and More! 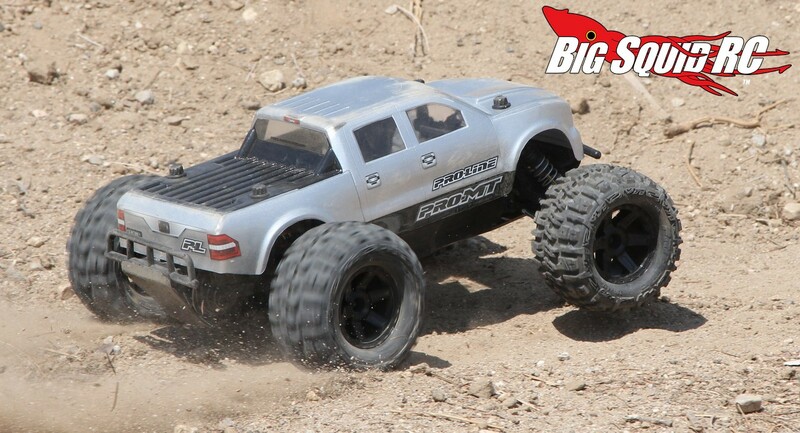 As we were finishing up the Pro-Line Pro-MT review that goes up on Tuesday, we started talking among ourselves about our first experience with the truck. You see, the first time we got to pull trigger on the Pro-MT was nearly 2 months ago during our California Dreamin Road Trip. 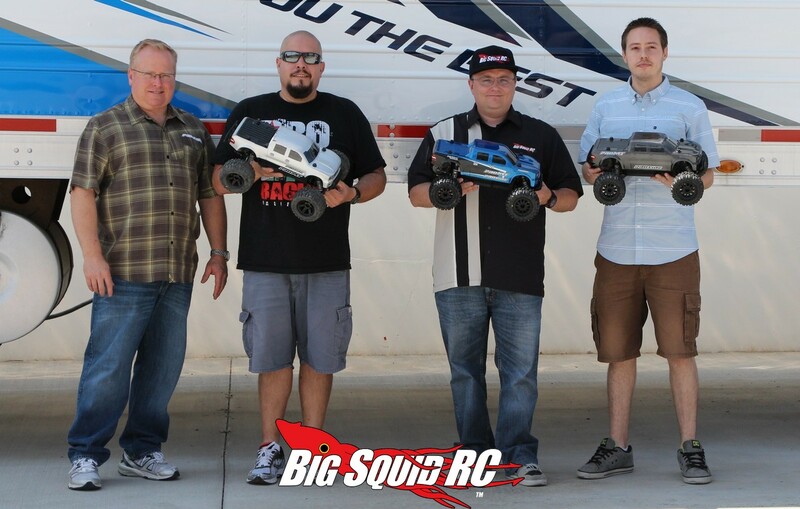 Our first drive included a big parking lot, a dirt area, and the Pro-Line crew even let us jump it off the top of their tractor trailer (a few times for good measure of course). 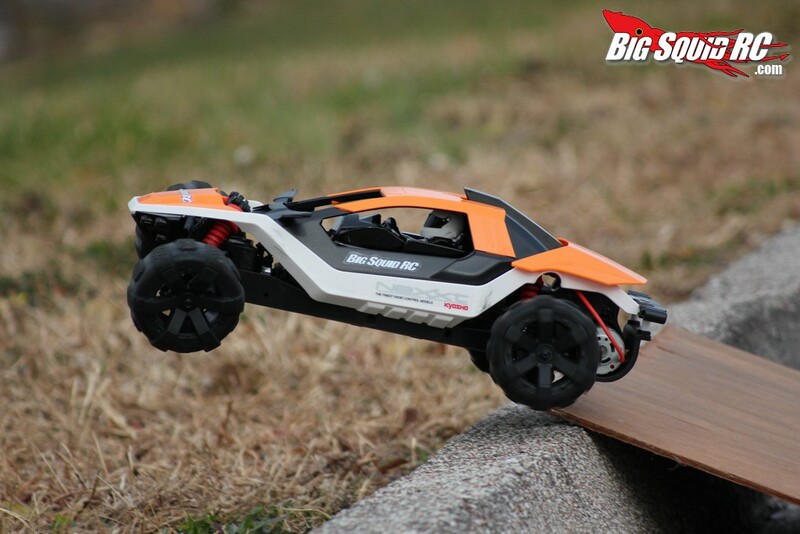 The Pro-MT proved tough as nails during our initial test drive, just like it has during our further testing back home in the Midwest. 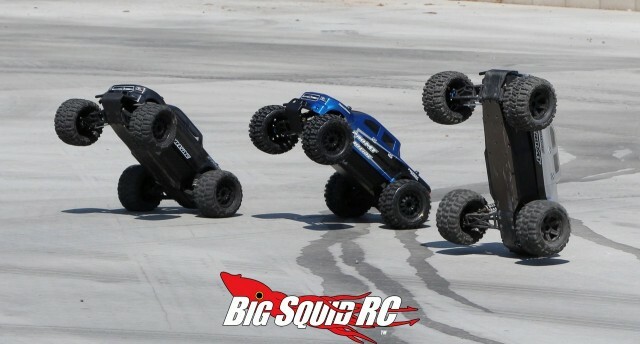 To find out how tough the Pro-MT is check out our full review that goes live this coming Tuesday. 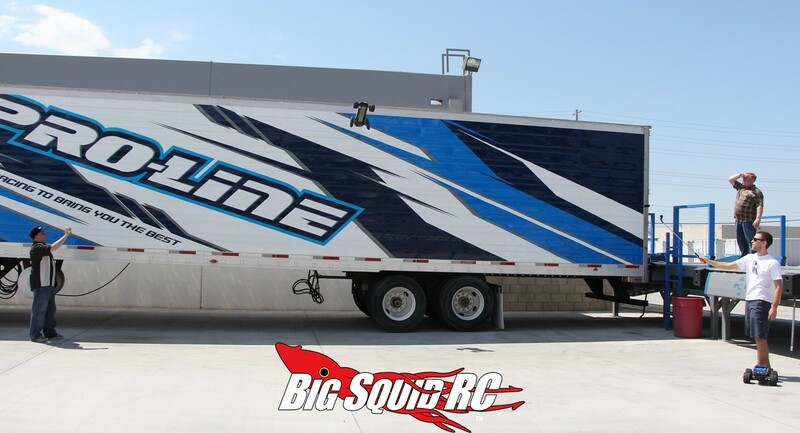 To get full details and to get one on pre-order, hit up This Link over on Pro-Line’s website. Thank Goodness It’s Friday, how about a BSRC Mystery Link?